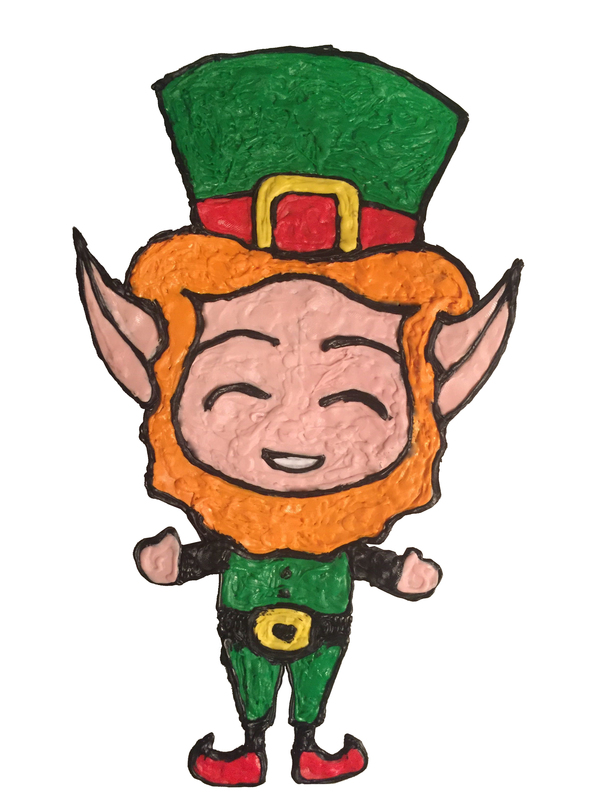 Blog St. Paddy’s Day Doodles for your K-8 Classroom! St. Paddy’s Day Doodles for your K-8 Classroom! St. Patrick’s Day doesn’t have to be a day for adults only! We have just the activities that will bring meaningful learning experiences to your elementary and middle school students to celebrate Irish heritage and folklore. Now it is time to catch Leprechauns and make some lucky charms! When students think of Leprechauns, they think of rainbows, gold, shamrocks and clouds! Guide your class to explore the characteristics of cloud formations in our Doodle Clouds Lesson Plan. 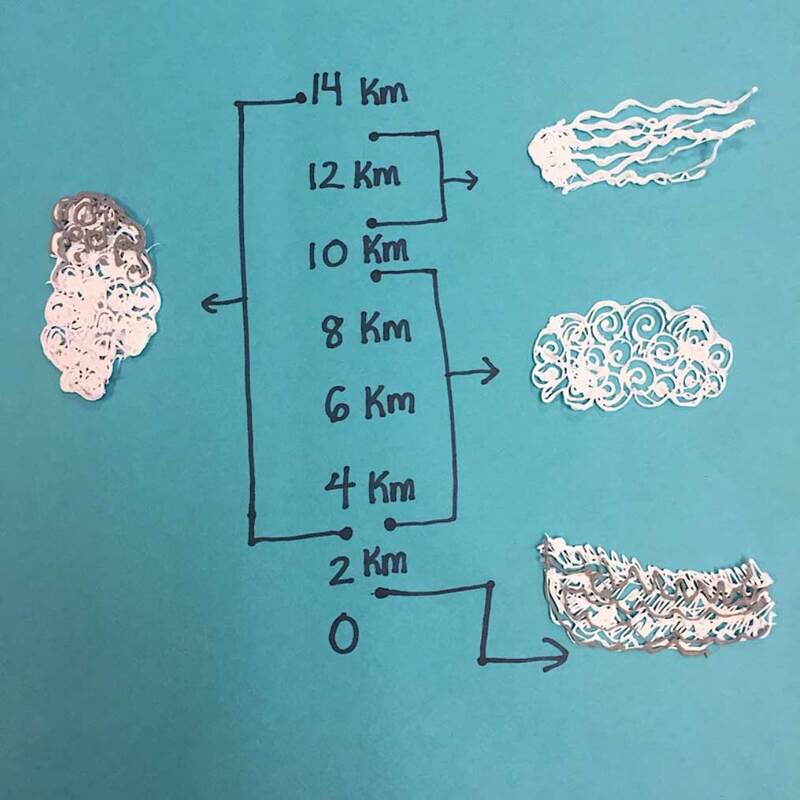 After the students complete their lesson, sort them into groups and have them create Leprechaun Traps using their Doodled clouds and other materials in your classroom, such as construction paper, crayons, and cardboard! 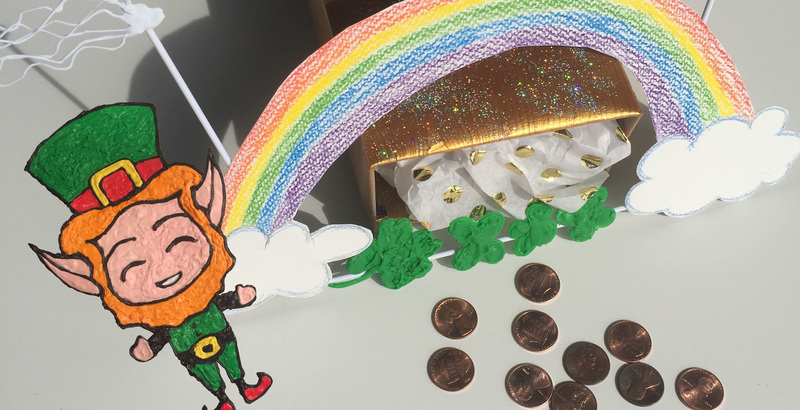 Remind students that Leprechauns are attracted to anything which is glittery, shiny, and colorful – so encourage them to craft a trap that will catch those mischievous little leprechauns! After their traps are completed, have students explain the theories behind how their designs will catch leprechauns. For some STEM Leprechaun Trap Inspiration, check out Education Closet’s amazing resources here! In this STEM Lucky Charms activity, students investigate two of their five senses, touch and sight, then identify various patterns using these senses. 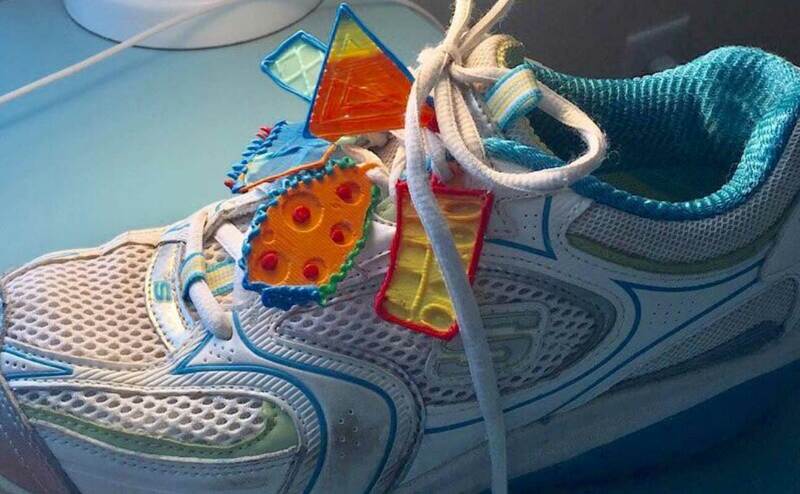 Students will Doodle lucky “sole-charms” for their sneakers using the soles of their shoes to create a textured Doodle-charm.